A new online trials shop recently came on to our radar a few days ago and is sponsoring some great riders. 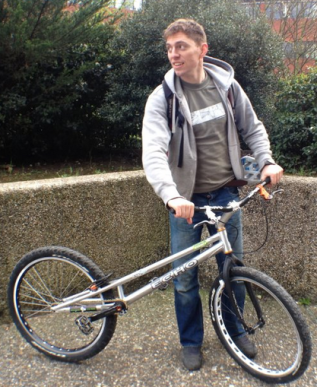 Trials Addict are happy to announce that Jack Meek will be coming on board to ride for us during 2012. We have been looking for someone who loves riding as much as we do and we reckon Jack’s creativity and experience will be a welcome addition to them team. Welcome Jack! A huge congratulations to Jack! This isn’t the only great street trials talent they have signed recently. 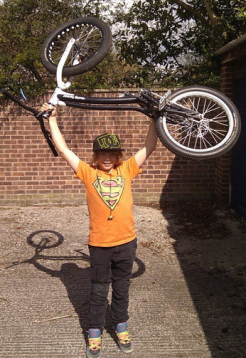 Trials Addict have also signed a very young rider called Matty Tuner who we hope to feature in a rider interview in the coming weeks. Trials Addict could rival the likes of TartyBikes.co.uk a very large online store that has been supplying trials bike parts for a long time. Trials Addict current have a single landing page for a website at the time of posting this, but hopefully it wont be to long before they are fully up and running. In the mean time you can keep up to date with Trails Addict via their Facebook page. We hope to update this post when their website is live; I for one am looking forward to seeing it.